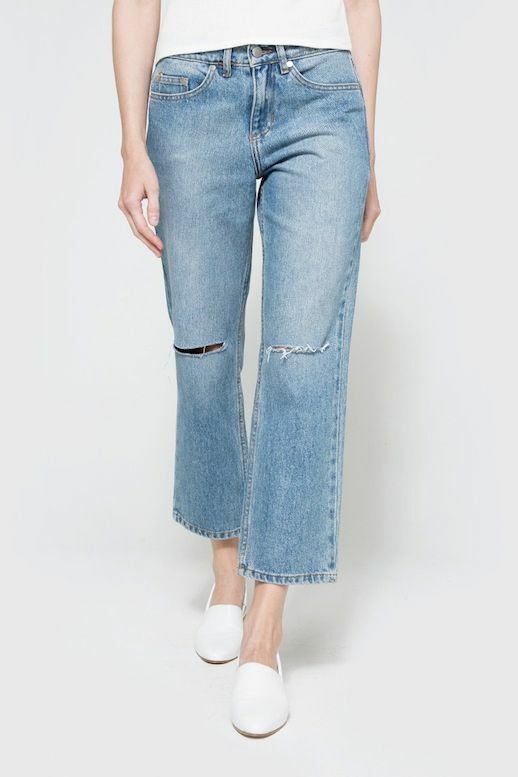 These cropped vintage-inspired jeans with knee rips are the perfect addition to any wardrobe this season. 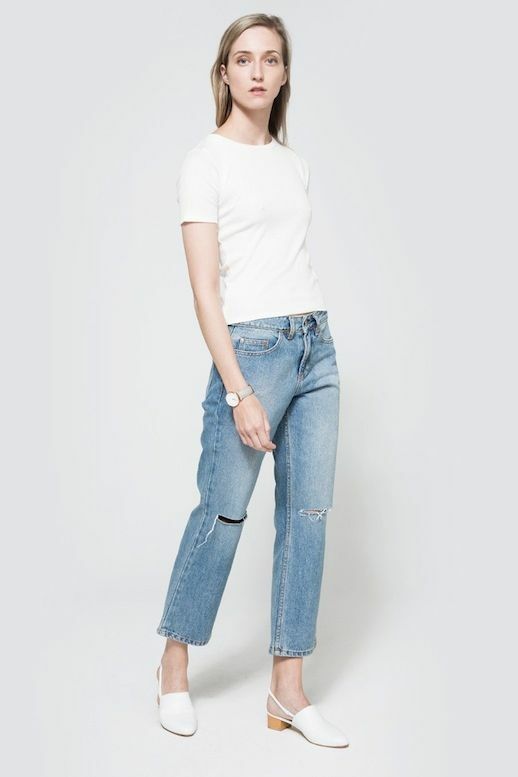 Whether you style them with your favorite white tee, a sleek blazer or a chunky knit, the pair can be worn a multitude of ways. How would you style them? Tell us in the comments down below!